We also know that David was still working on a deal to make Gray State a television series, according to Michael Entertainment Group’s President Mike Boggio III. I can only assume Sidrah Alam did not know about these two important facts when she answered my questions. The murder weapon was found next to David’s left hand. Yet in several photos David can be seen firing a weapon with his right hand. Even though David was the one who taught Sidrah how to shoot a gun, she wasn’t sure if David was right-handed or left-handed. We know who died last, if we are to believe the official theory, but who died first? Was it Komel or Raniya? “Yeah he was on the ground trying to do some creepy ceremony. Obviously he had lost it.” This was the first time I had heard about any type of ritual or ceremony by David. Though Sidrah didn’t elaborate on that comment, paranormal activity was mentioned. I began to look into the possibility that a demon was following the Crowley family. If David dabbled in the occult as Mason Hendricks claimed, and if David truly had a “soft-spot for the anti-Christ,” and since David had a Bohemian Grove owl statue in his office bedroom, I had to consider the possibility of demonic involvement in this case. 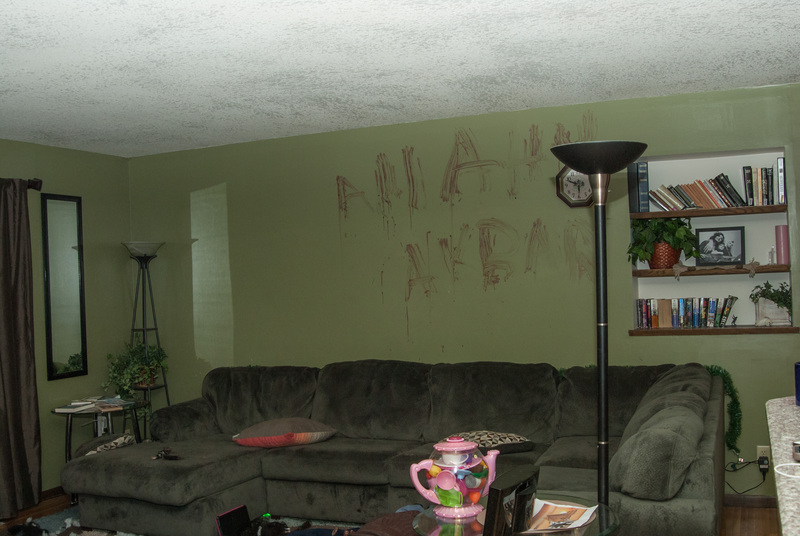 For Sidrah, there was no doubt that the Crowley family witnessed paranormal activity before they moved to 1051 Ramsdell Drive. If true, I wondered, when did the paranormal activity end? 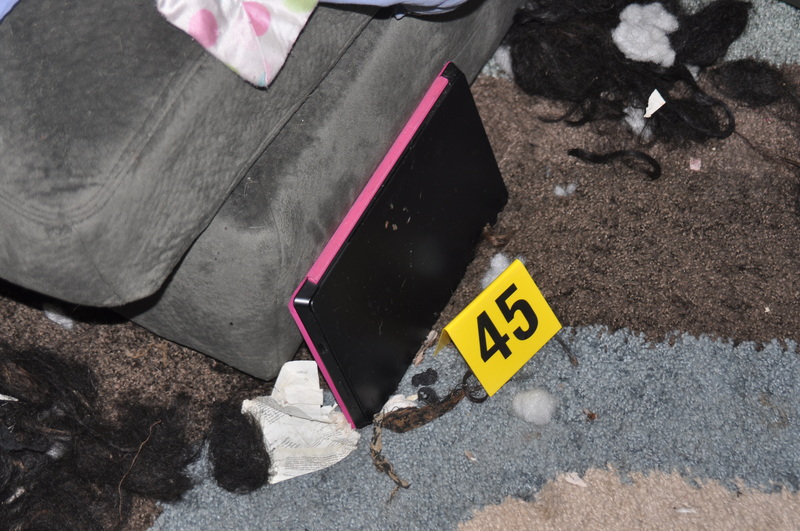 “Komel and Rani had a DVD player next to them,” wrote Sidrah, “which makes us believe they were watching a movie and he came from the basement.” The DVD player was later described as the Surface Pro seen in the crime scene photos. “My sister wrote down her feelings on her Surface Pro,” Sidrah explained to me. “If I can get into it I can solve exactly why David did this and put an end to all of these questions everyone has. She had a diary.” Police were able to extract the data from Komel’s Surface Pro but they “didn’t find anything,” according to Sidrah. So what happened to Komel’s diary? Was anything deleted from Komel’s Surface Pro? 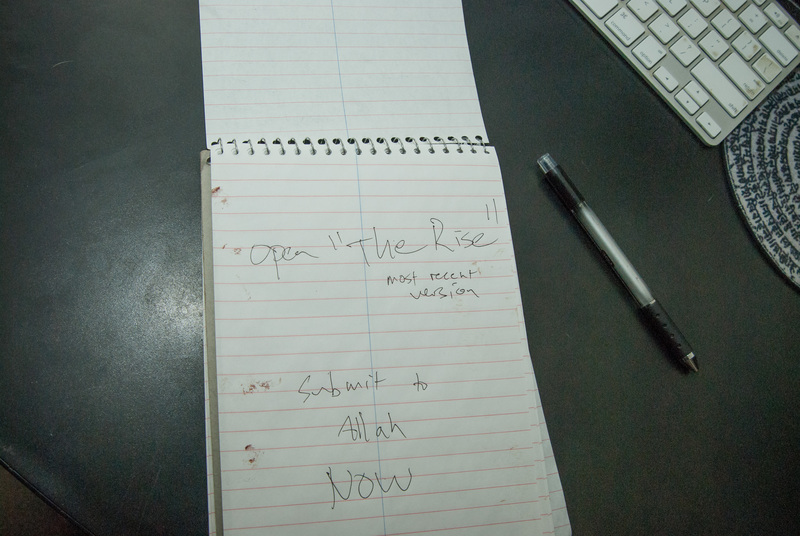 Not without the password, Sidrah was told. She doesn’t think police were able to bypass the password screen and gain full access to the device. I told her there is software she could buy to bypass the password and break into the computer. I was a little surprised that police told her they couldn’t get past the password screen of the Surface Pro. “Police couldn’t without risking losing the information,” Sidrah responded. 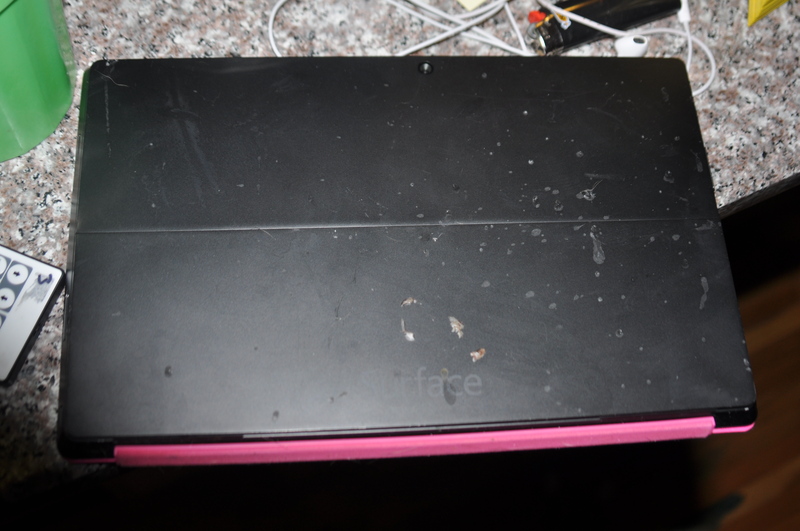 Police were eventually able to extract the data from the Surface Pro, according to what Sidrah’s dad told her, “Just talked to my dad. They couldn’t get into the iPhone but they did get into the Surface Pro and they didn’t find anything.” When the Alams retrieved Komel’s possessions from police, the SIM card for Komel’s iPhone was missing. It’s unclear why police removed the SIM card at this time. What were these facts she kept talking about? I asked. “How could they determine that so quickly?” I asked. “The door was not open,” Sidrah pointed out. The rear slider was found slightly ajar, which qualifies as an open door to me. “How do you explain David’s bloody fingerprints?” she asked me. The fingerprint matches were instrumental in convincing Sidrah that David was guilty. “How do you put bloody feet around the house?” she asked me. I still did not understand why such a significant part of an active investigation would be withheld from the public, especially when the information could dramatically help police prove their theory that David Crowley “snapped,” causing him to kill his wife, his daughter and then himself. Has Komel’s family ever been seriously looked at as possible suspects? I don’t know how happy they were right from the start about Komel & David’s relationship, especially how quickly they got married. How close & accepting was Komel’s family of David? The way Sidrah speaks of her & her family’s certainty that David murdered her sister & niece was odd to me. Almost is if she is trying to convince you rather than merely tell what she knows. Lastly, I’m confused why she would be so against Gray State going forward. And why would anyone need her father’s permission to move forward with completing the film? Furthermore, why didn’t at least one of Komel’s family members appear in the recent Netflix documentary? I found that very strange. I just posted a comment….could you omit my last name. Thanks.